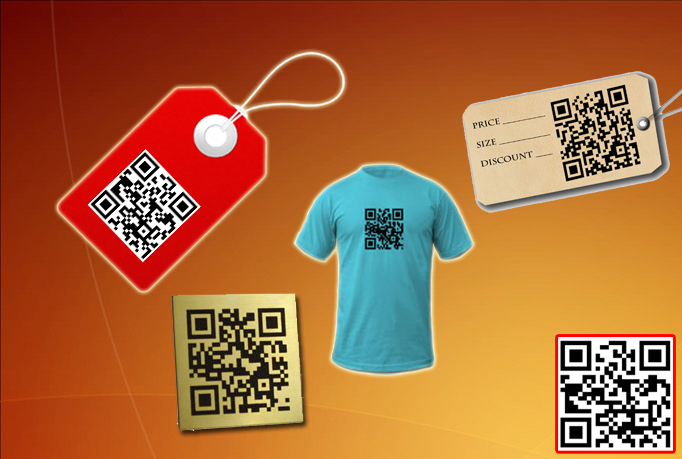 You may need a bulk of QR codes to use for your products and documents etc. I will create 100 QR codes for you. All codes are 100% working and tested before deliver. 100 QR codes within 24 hours.